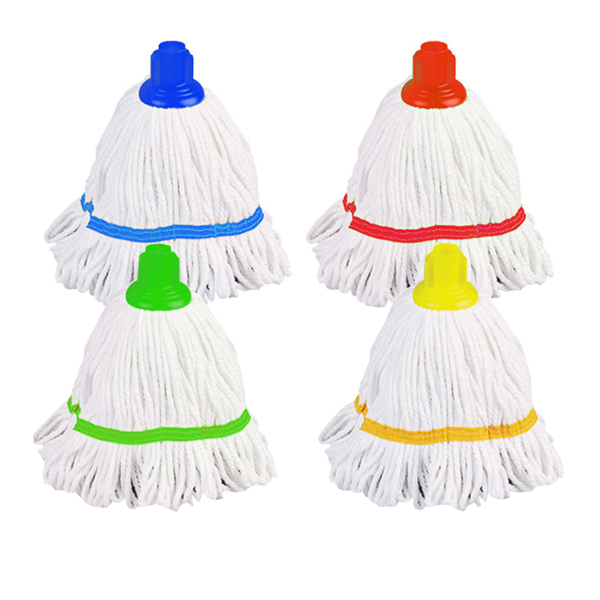 MidMeds selection of high quality industry standard mops. 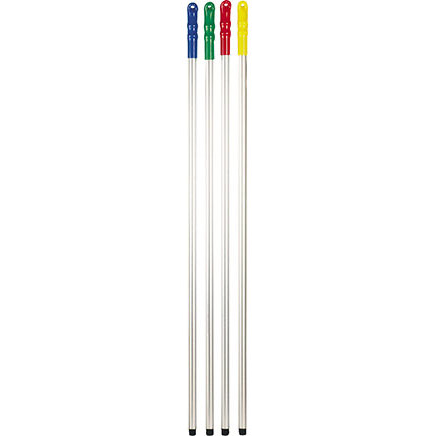 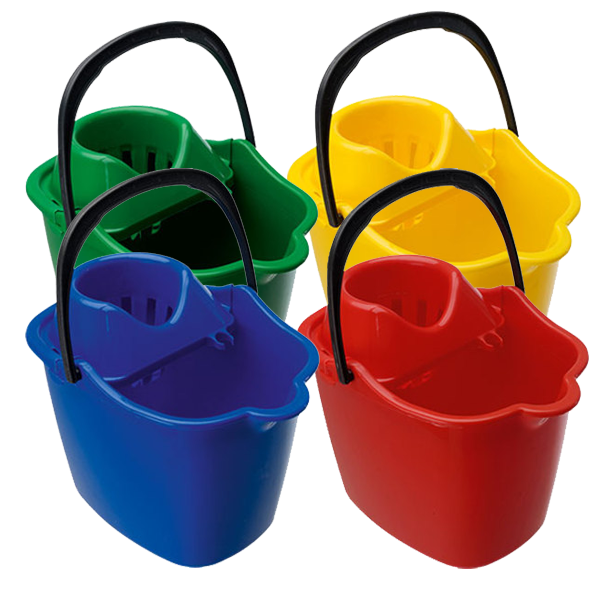 Colours include blue, green, red and yellow in order to meet hygiene regulations. 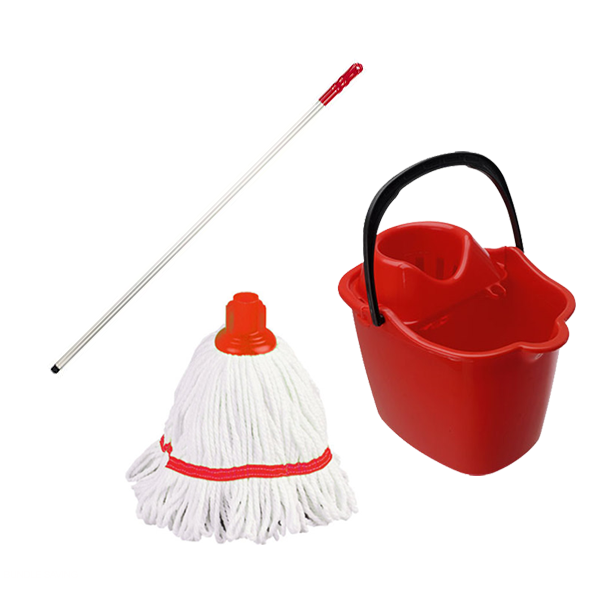 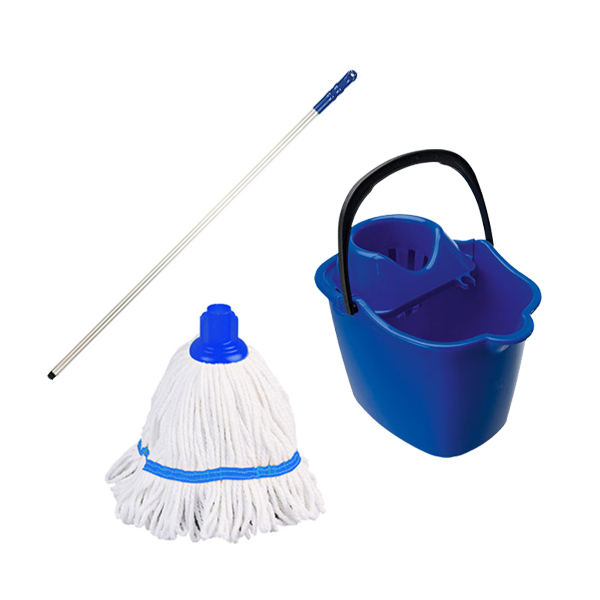 Mop parts (bucket, handle and head) can be purchased individually.